Our commitment to customer service starts here. Integrity, Commitment, Excellence and Teamwork – these four pillars of success are the foundation that Tom has built into Allegiant Power. Tom started his battery career working for his father, Art Wilson, back in 2000 after working at a few other companies after college. He took Art’s vision and leadership approach taught to him and built what is now considered by most in this industry as simply the best battery buying group in North America. He carries on his father’s legacy and continues with the philosophy his dad taught him which is “I have never needed a sale so bad I hurt anyone”. Honesty and reputation are everything in the business world. 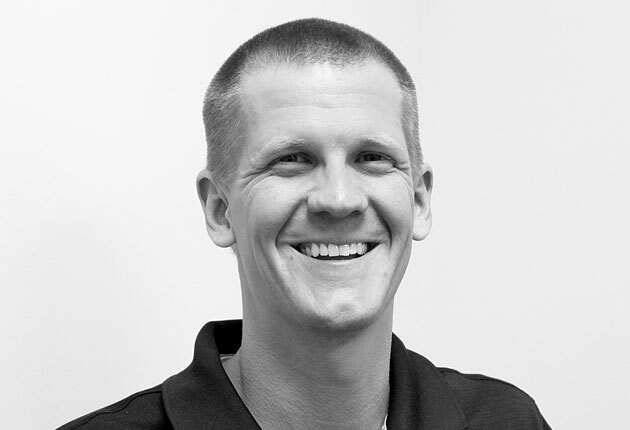 Tom is a graduate of the University of Alabama with a degree in business management. He has a wife, Kathie, been married since 2000 and has 3 great kids that he loves teaching what life is all about. Tom enjoys working out, participates in many triathlons, marathons and loves watching Alabama football. 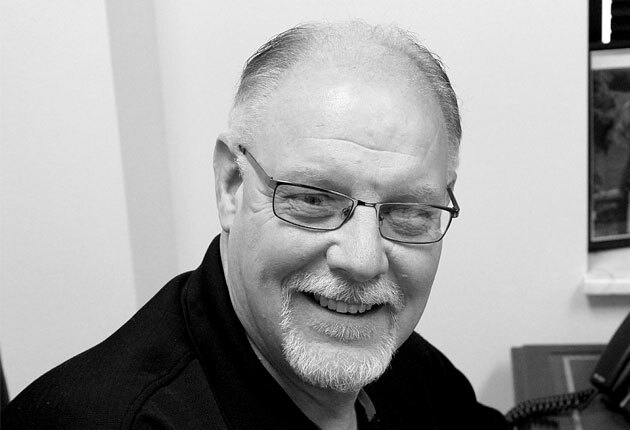 Noel is an automotive industry veteran of over 30 years. He has worked for Battery Associates in the past, alongside Winford Bruce, which is where he met Art Wilson. Noel eventually accepted a position at Battery Alliance, where he spent many years working with Art, and carries that experience and commitment to customer service with him into Allegiant Power. 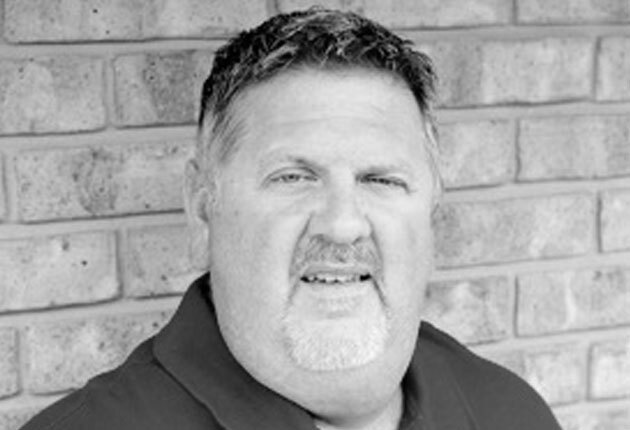 Noel is a lifelong resident of Memphis, TN, and is an avid outdoorsman in his spare time. 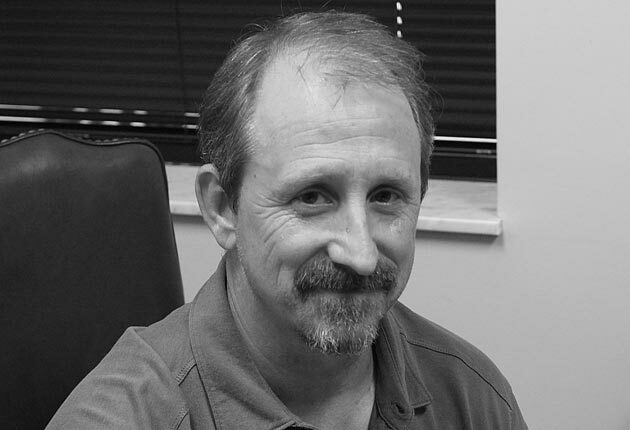 With over 36 years in the battery industry, Tim brings a wealth of knowledge to the Allegiant team. He was self-employed for 16 years as a battery specialist. Tim worked with a large tire chain where he managed the battery division for 10 years. He has worked for two battery specialist while sitting on manufacturer/dealer council, and has even taught at a vocational school. His strength is his ability to understand the business side of the battery industry and apply his marketing background. Having spent the last 20 years of his career in the battery industry, Clay brings a wealth of experience and knowledge to Allegiant Power. From his first job out of college at Interstate Batteries, to the last 17 years at UPG, we can say with confidence that Clay Smith knows batteries. Clay is a family man, first and foremost, and you’ll quickly learn about his female-driven household of three beautiful daughters and incredible wife, Erin. Outside of his time at Allegiant Power, you can likely find Clay in the pool, cold beverage in hand, karaoke-ing to Otis Redding’s “The Dock of the Bay”. 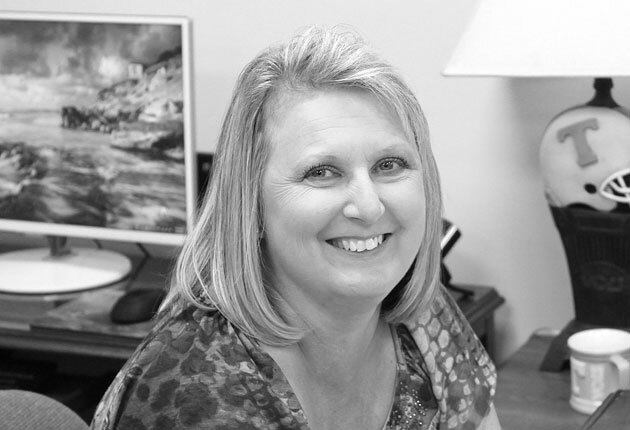 Brandy Davis is the Accounting Manager here at Allegiant Power. She graduated high school at the age of 16 and joined the U. S. Navy when she was 19 years old. Brandy was accepted and graduated from the University of Mississippi with a Bachelors of Accountancy. She has been working in the accounting field for 15 years and in the battery business for 2 years now. Brandy is an enthusiastic member of the team and is ready to assist our customers with all of their battery needs. Carleen Dinwiddie has lived in the Memphis area her entire life. She has 20+ years of experience in customer service with 8 of those in the battery business. 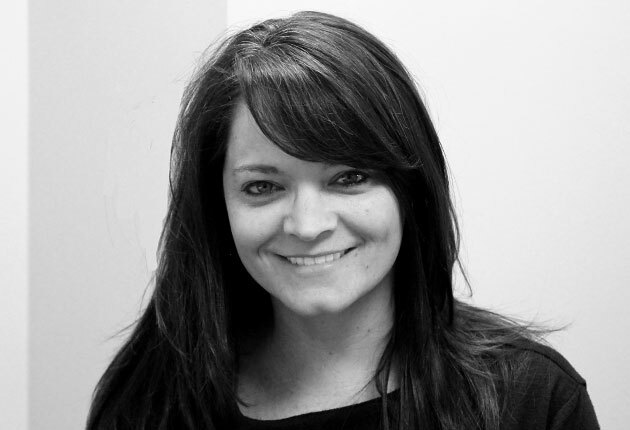 Carleen started in customer service in the health care industry as a CSR and worked her way up to customer service manager for MedExpress in Memphis, TN before entering the battery world in 2006. Her exceptional customer oriented attitude is only one reason we are excited to have her on board as Customer Service Manager here at Allegiant Power.